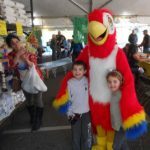 Home Uncategorized Bird Paradise Parrot Palooza 2018 was a huge success! We are proud to host the world’s largest annual avian event. 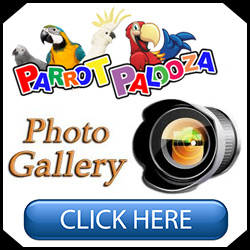 The Palooza is a bird lover’s dream weekend and even if you are new to birds, there’s a good chance you’ll be hooked once you attend. In addition to a store-wide sale, we have live entertainment, contests, prizes, speakers, and of course our famous barbecue. 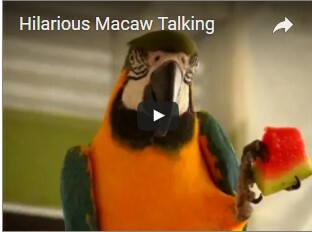 We look forward to seeing everyone in October for Parrot Palooza 2019! 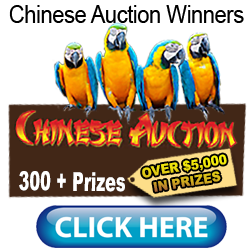 To see past Bird Paradise Parrot Paloozas click here.